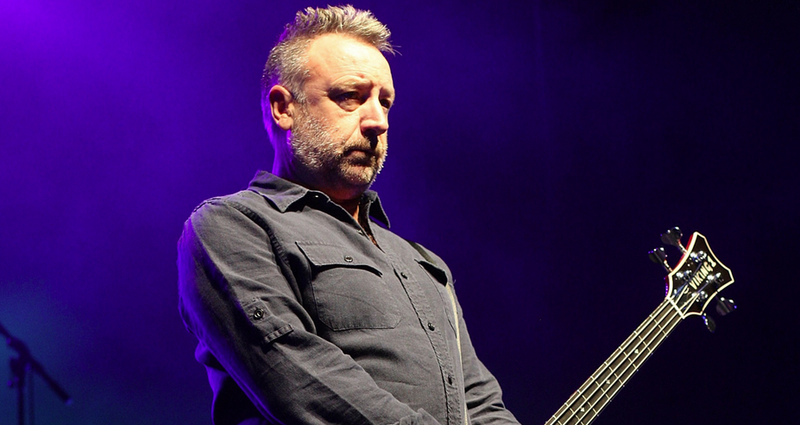 We’ve called Peter Hook on a good day. He’s recharging his batteries on a rare break from touring, relaxing in his garden in Manchester with a cuppa, getting ready to watch England in the World Cup. Good job we timed it well – a week later and his wry prediction of a “sterling English performance” would be snuffed out. It’s a far cry from the ‘EN-GER-LAND’ semi-finalists of Italia 90, soundtracked by New Order’s World In Motion and John Barnes’ infamous rap. The Ian in the sky is of course Ian Curtis, whose suicide in 1980 killed off Joy Division just before their first US tour, preserving the band as black & white post-punk icons, with a legacy of stark anti-anthems led by Hook’s high-fret basslines. 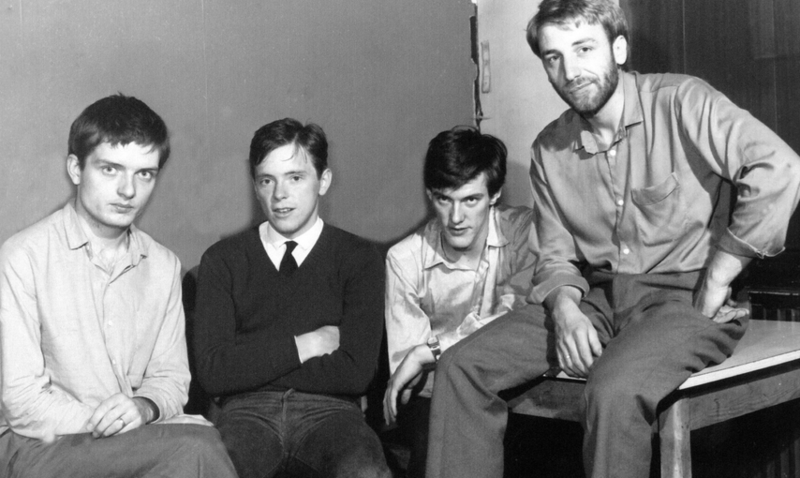 Hook says that “Ian took Joy Division when he died”, and after the tragedy the band cauterised the wound, radically reworked their sound with crude electronics and drum machines and became New Order. The rest is electronic pop history, with early melancholy synth creations like Blue Monday and Confusion a bridge to acid house and beyond, as New Order became one of the most revered and influential groups of the last 30 years. It’s a legacy that’s bittersweet for Hook – after conquering the world, bankrolling the freefalling Hacienda club, the demise of Factory Records and several splits and reformations, the band dissolved in 2007. 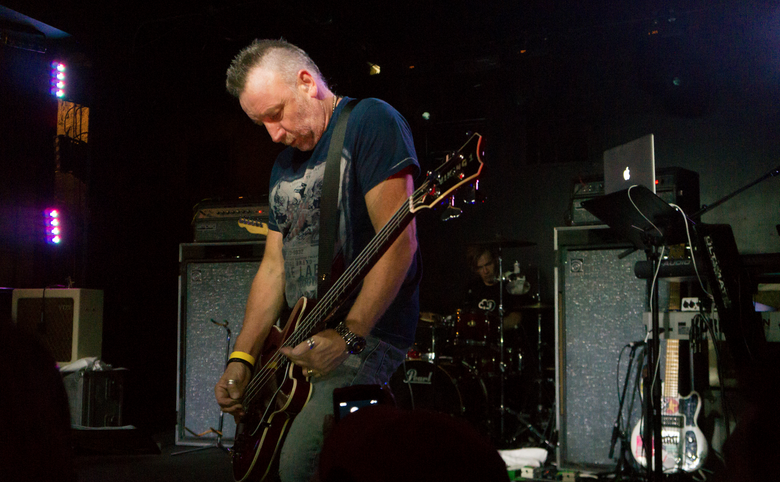 Things festered even more when Hook formed The Light in 2010 to play Joy Division’s Unknown Pleasures album, with New Order frontman Bernard Sumner saying this “opened the gateways of hell”. After Hook started touring Joy Division’s Closer in 2011, Sumner reformed New Order minus Hook, kicking hell’s gates clean through. Hooky’s fury at the reformation has come out in interviews since – with him branding Sumner “Twatto” at one point. 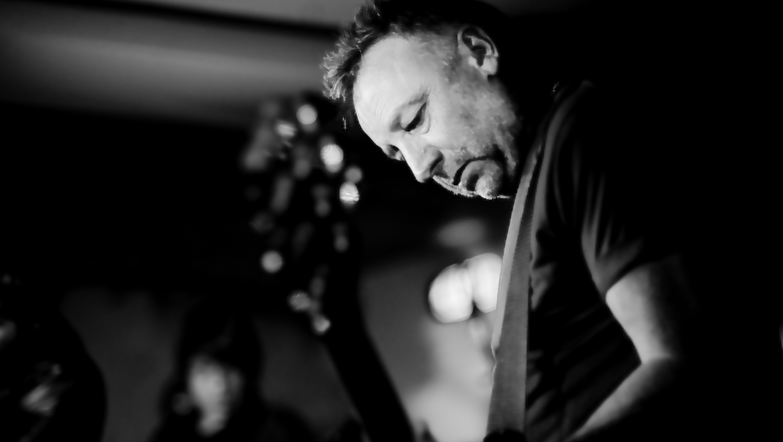 Leaving aside the New Order “playground spat”, Peter Hook and the Light are returning to Ireland next week for Bulmers Live at Leopardstown – where punters can have a day at the races followed by a set of Joy Division classics, rather than a full album show. After several years touring Joy Division, The Light have started to tackle the New Order canon – playing Movement and Power, Corruption and Lies as a double-header last year, with Low-Life and Brotherhood to follow this September.